Working as Facility Management professionals we need to use more and more systems that require wireless connection. It’s becoming very usual that we use specific apps for mobile devices to carry out inspections, to assign tasks, etc. in addition to the apps we commonly use for our daily life such as calendars, e-mail, texts, etc. Therefore, a huge part of our activity depends on us having access to a reliable wireless connection, same as for the rest of buildings’ users’ activity. 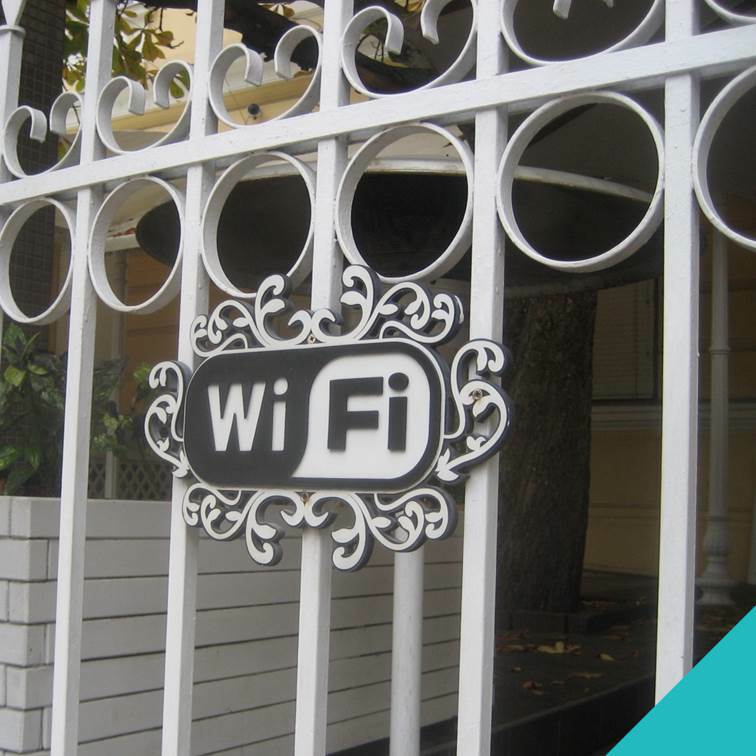 Thus, wireless connection is an important element to have in mind when designing and managing a building. According to Gislene D. Weig, electrical engineer and senior consultant at PlanNet Consulting, the three main elements that Facility Managers should consider are: signal coverage, interference and security. What is Facility Management in an organization all about?